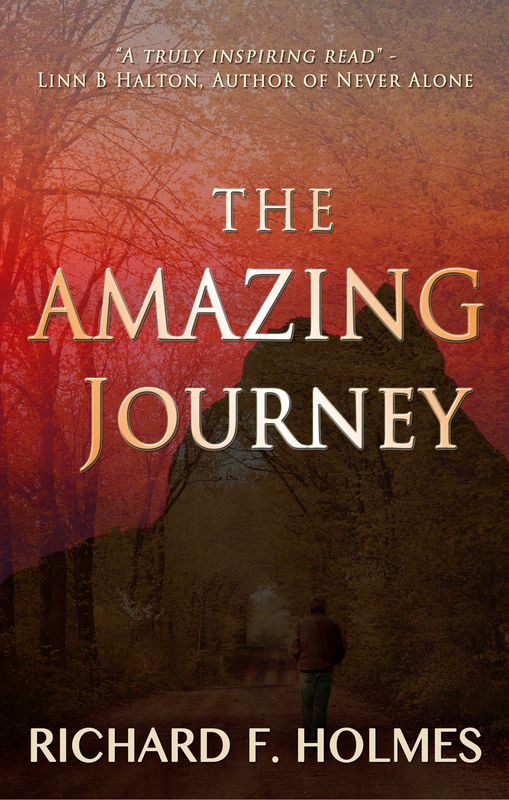 To coincide with the launch of The Amazing Journey in paperback on Wednesday July 3, I am giving my readers the chance to win a copy of Angelic Wisdom Trilogy for their eReader. I am giving away THREE copies of the newly revamped eBook for Kindle and most, if not all, other eReader devices. Anyone who does not have a Kindle, Nook or other suitable eReader device can download the free Kindle eBook viewer to their laptop, desktop computer or mobile phone. All you have to do is answer the following question via the contact form below. What was the original title of The Amazing Journey? Leave your name and email address and I will put all entries into a hat and pull out three at random. The winners will be notified by email the day after the launch, and your eBook will also be emailed to you once the revamping is complete. Thanks for supporting my work! 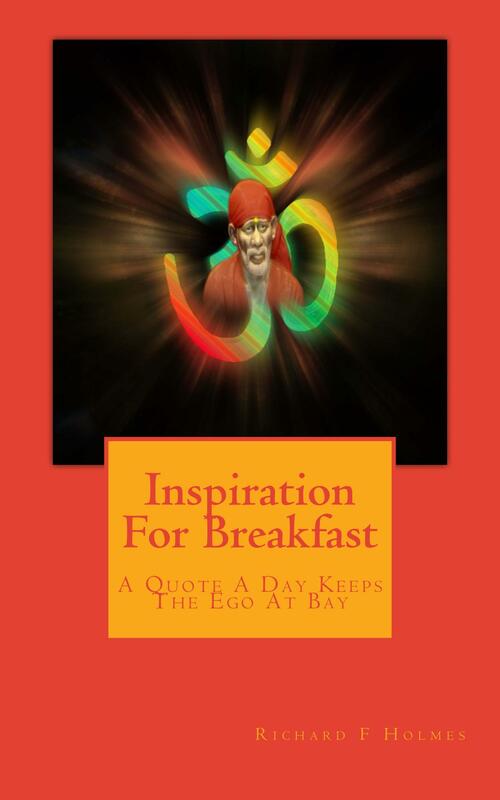 Today sees the official launch of my book Inspiration For Breakfast and to celebrate I am offering FREE downloads of Angelic Wisdom Trilogy from Amazon Kindle. The free promo runs from 00:01 on Monday November 26 to Midnight November 27 Pacific Standard Time. Links for both books can be found below. 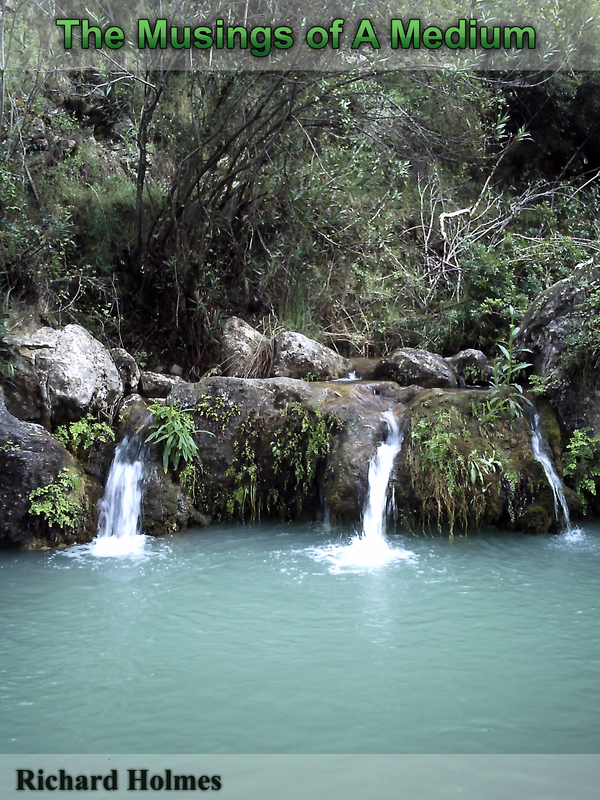 Quite simply a beautiful compilation of motivational, inspirational and spiritual quotes. No story line, no characters and no chance of disappointment once you get to the end. Just pure inspiration! 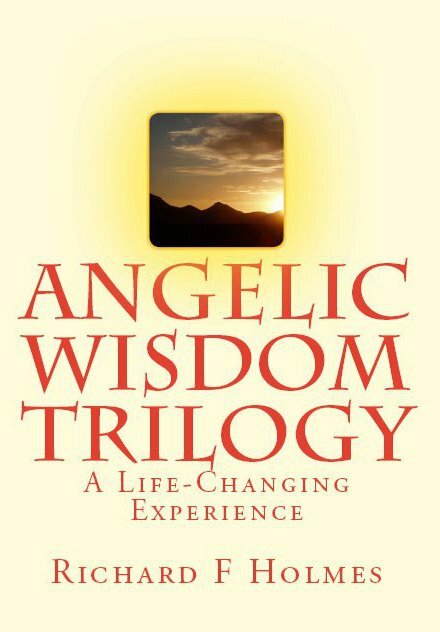 Between now and midnight PST you can download for FREE a kindle version of my book, Angelic Wisdom Trilogy. 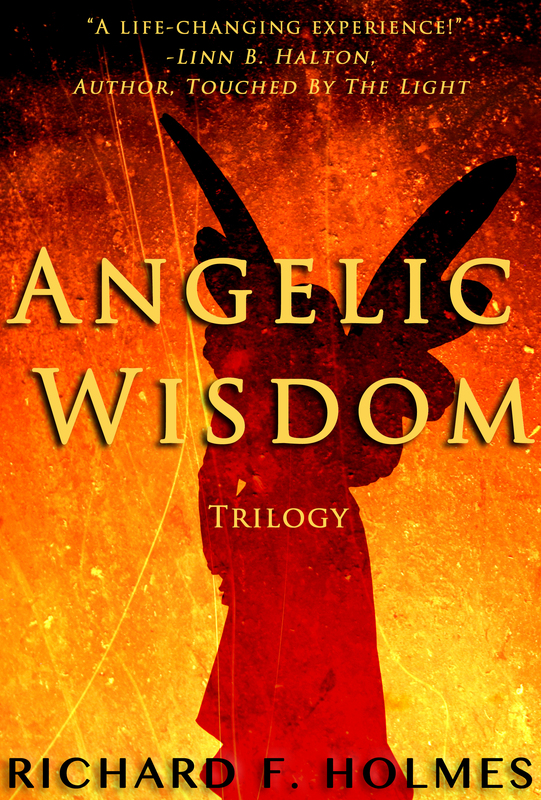 To read short extracts just go to the Angelic Wisdom Trilogy page on this blog. To get your FREE copy just click on the links below. It was good to write an actual article the other day, it really did seem like it had been ages since my last one. However, there has been a reason for this. I felt that it was about time I released some new material, so I had the idea of four new paperbacks and two CD’s. 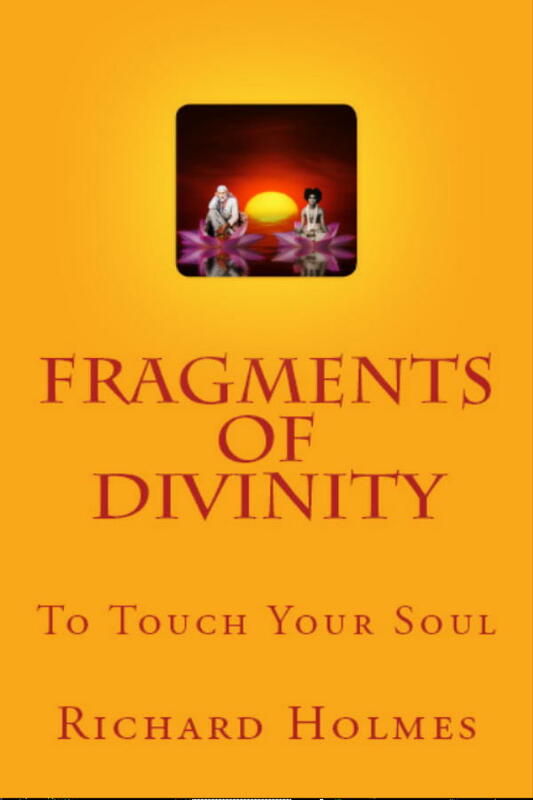 The idea was that I would set about publishing my new writing project, Fragments Of Divinity (FOD), in three volumes, and also publish Angelic Wisdom Trilogy (AWT) in paperback form. Once the first volume of FOD had been published along with AWT, I would then set about revamping two of my CD’s so that they would be available on Amazon, and once that was done I would publish volumes two and three of FOD, simple! Unfortunately, nothing in life ever seems to be simple. It’s these projects that have kept me from writing blog posts, so here is an update of what’s going on. As things stand, FOD has been published as an eBook on Smashwords, Amazon.com and Amazon.co.uk and I am currently still awaiting delivery of the proof copy in paperback before giving the go-ahead for publishing. There have been a number of teething problems with the eBook on Amazon, that hopefully will be put to bed by the time Easter is out of the way. As far as AWT goes, I have taken receipt of two proof copies already, the second having arrived this morning, but I am still not happy with the layout and am now considering starting again from scratch with a blank template and then resubmitting. As opposed to tinkering with the current file and hoping that the issues resolve themselves. It’s for these reasons that I have been quiet; no blog posts because I’ve been busy on the two books, and no shout-outs for the two books because niggling little problems with both have prevented me from completing publication. Thankfully I have plenty of time before my official launches (FOD June 12 and AWT July 3) to get things right. I also realised as I was putting FOD together that I didn’t even have enough material for two books, never mind three. So as things stand I haven’t had a chance yet to research the revamping of my CD’s. But I’m hoping to kick that off over the Easter period. I got the idea for FOD from the books by Paramahansa Yogananda (1893-1952) that are issued by the Self Realization Fellowship in the US. Yogananda’s work was very extensive, but the fellowship have released a series of short booklets containing the condensed teachings of this wonderful yogi. So my idea for FOD is to release at least three, but probably more, blog style books of no more than 100-110 pages that tackle potentially complicated spiritual topics in an easy-to-read-and-understand way. So, there you have it….. watch this space for future updates!